This tutorial will teach you how to submit articles to Manage Your News without a hitch. Have an article you would like to submit? 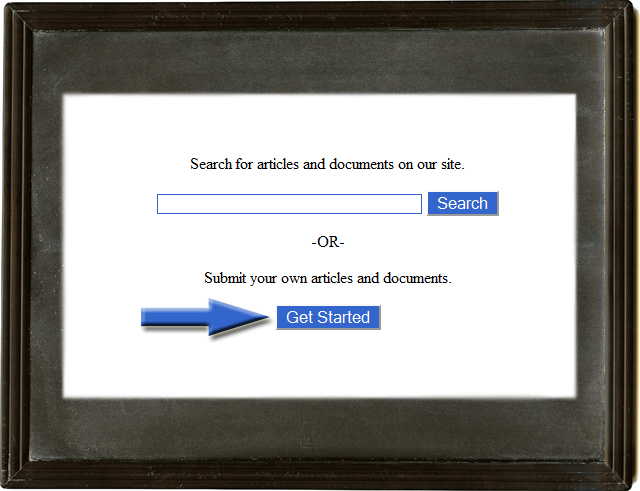 The "Get Started" button on our home page will bring you to the first step of submission.